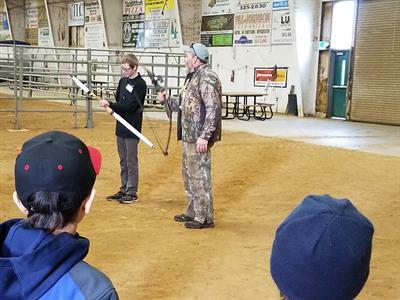 FREE Super Saturday Workshop…Open to all 4-H & Non-4-H Youth! 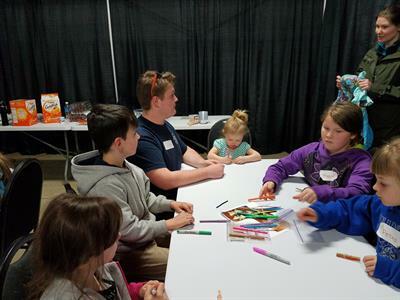 Come to our fun-filled day to do hands-on activities that you’ll enjoy, while learning at the same time and see what 4-H has to offer for youth throughout Clatsop County! 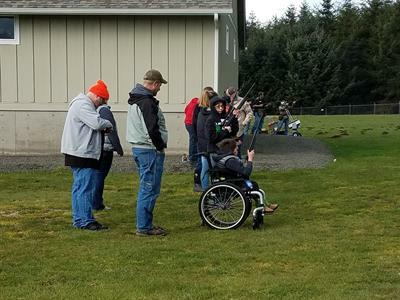 Saturday, February 9th, 2019, at 9:00am – 3:00pm at the Clatsop County Fairgrounds! Youth ages 5-8 (must RSVP) will have fun doing various crafts, games and art projects to enjoy and take home. 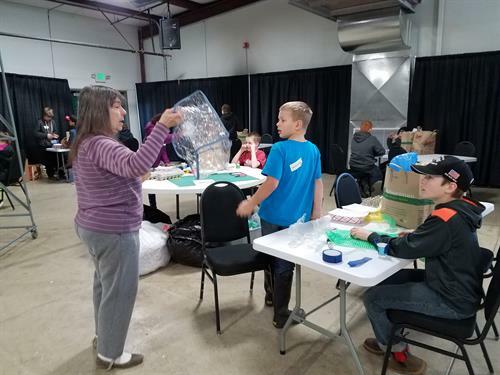 Older youth, ages 9-19, will be able to attend various classes, from Shotgun, Archery, Baking, Dogs, Arts and Crafts, Science, Hand Spinning and much more! You don’t want to miss this event & bring your friends! Dress in layers and wear warm/comfortable shoes for cold/wet weather and physical activities, as there will be some activities held in outside venues. We’re asking for donations of non-perishable food for the Clatsop County Food Bank, in lieu of charging a fee for the event. Lunch is available for $5.00 or bring your own lunch. Space is limited, for more information call Jared Delay at the OSU Extension Office, M-F, from 9:00am-5:00pm at 503.325.8573, Please RSVP by February 6th! We’ll see you there!